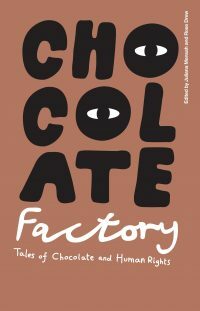 Chocolate Factory is a bittersweet assortment of short stories created by young writers between the ages of 11 – 18 on the theme of chocolate and human rights. 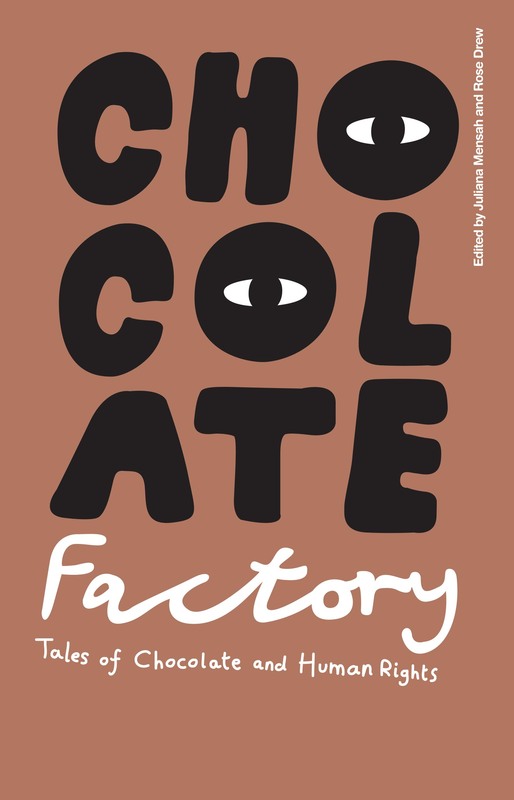 Chocolate Factory is a bittersweet assortment of short stories created by young writers between the ages of 11 – 18. In response to a short story competition delivered by the Centre for Applied Human Rights at the University of York and Amnesty International UK, young authors wrote on the theme of chocolate and human rights. Entries were received from Ghana and the United Kingdom. Three winning stories and all the shortlisted entries can be found in this delectable, thought-provoking collection. This book has been produced with the support of the Centre for Applied Human Rights and Amnesty International.